HomeThe Power to Succeed in IT: What is YOUR superpower? The Power to Succeed in IT: What is YOUR superpower? 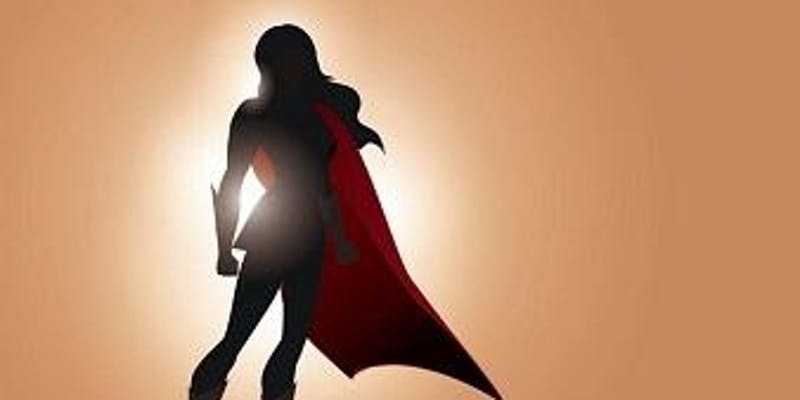 13nov5:30 pm8:00 pmThe Power to Succeed in IT: What is YOUR superpower? Our second series in The Power of ( ) focuses on the different types of power that can be used to help you succeed in IT. Formal and organizational are the easiest to see and use, but that only scratches the surface. Join us for an exciting keynote and panel discussion about how the various types of power (expert, referential, who you know, charismatic, and many more) can help you advance your career at any level of the organization. Theories on power: What do people say, and what does it really mean? The good, the bad, and the ugly: What are the pros and cons of each type? Best use of ‘Superpowers”: How have people advanced in their careers at every level of the organization?